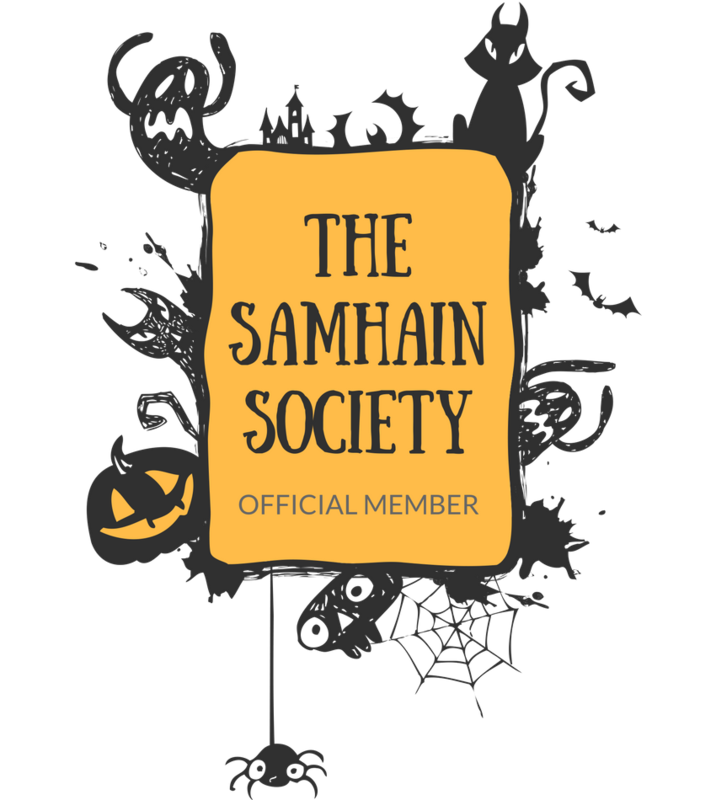 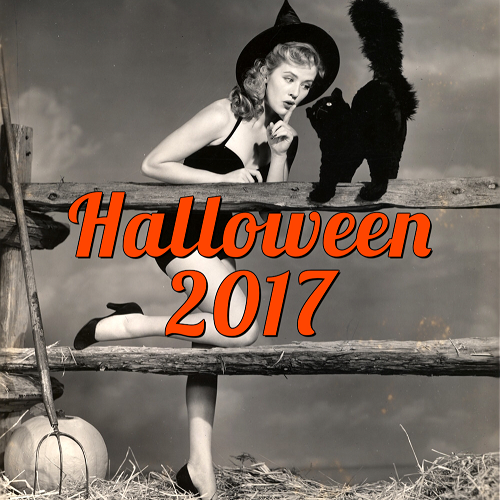 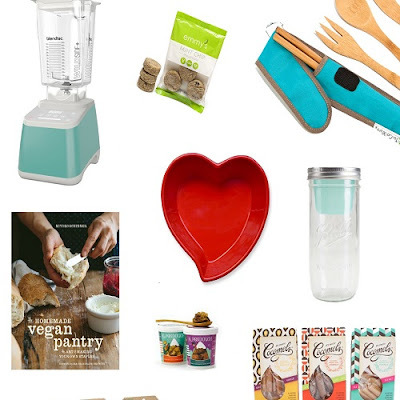 I love making/perusing holiday gift guides! 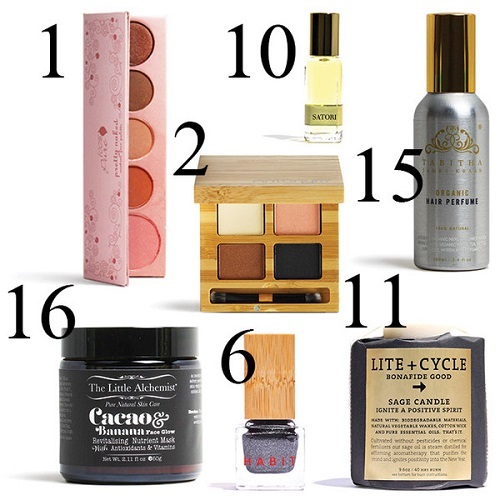 There is just something so fun about discovering rad new products that could make the perfect gift for loved ones (or yourself)! And let's face it, there are gift guides for everyone out there, including tons of gift guides specifically geared towards vegans. 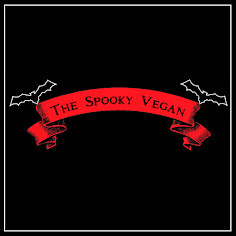 Follow Your Heart VeganEgg - The item that everyone is after, and with good reason because it is AMAZING (my review)!! 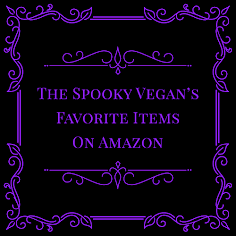 It keeps selling out, but if you sign up for alerts on Amazon it will tell you the second it is back in-stock so you can scoop up some cartons for your loved ones this holiday season! Miyoko's Kitchen Artisanal Vegan Cheeses - The best gourmet vegan cheese around! 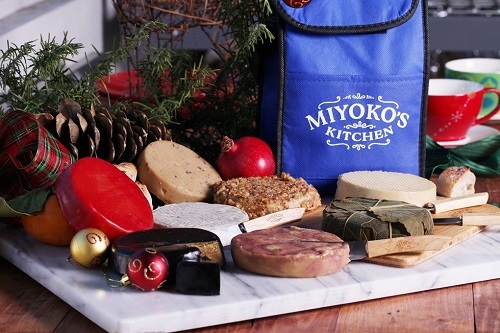 If you really want to spoil someone, go for the Holiday Gift Assortment, which features a large array of Miyoko's handcrafted vegan cheeses along with a cutting board and cheese knives! Mister Uncertain's "Veganism is Magic" Tee - Mister Uncertain's street art is incredible, and now some of his designs have been turned into t-shirts and accessories, including this wonderful wizard tee that explains "Veganism is Magic"! The Taco Cleanse: The Tortilla-Based Diet Proven to Change Your Life - Start a cleanse after the holidays, a taco cleanse that is! 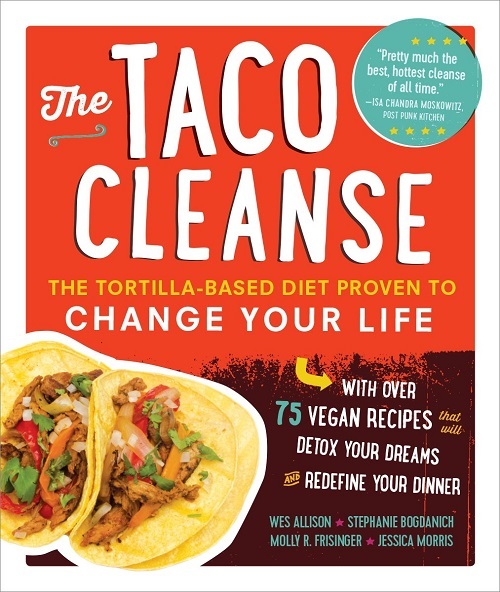 Overflowing with mouth-watering recipes, the taco-lover (and who isn't?) in your life needs this book! 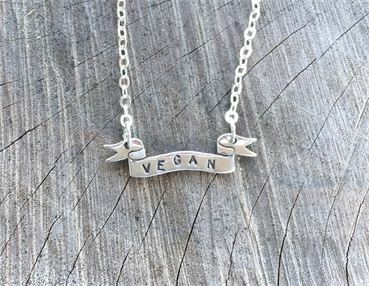 Vegan Banner Necklace by Christy Robinson - Christy Robinson's jewelry is classic, and this new vegan banner design is so cute! 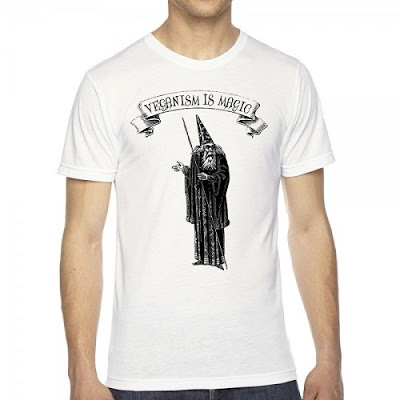 You can also get it with different sayings, like "Herbivore" or "Love". 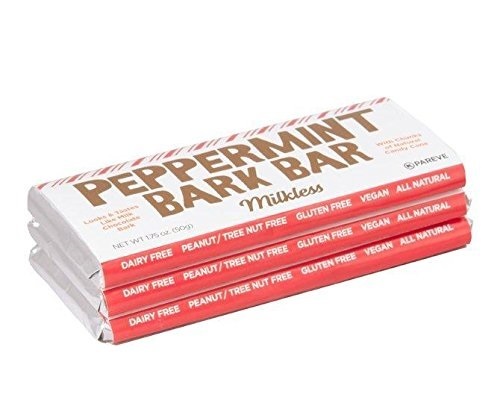 Premium Chocolatiers' Peppermint Bark Chocolate Bar - The perfect stocking stuffer, combining the wintery, tingly taste of peppermint with decadent, creamy chocolate! 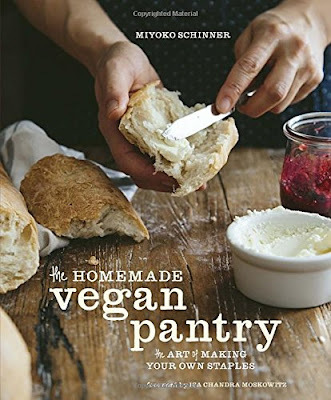 The Homemade Vegan Pantry: The Art of Making Your Own Staples - Another winner from Miyoko Schinner, this cookbook has recipes for stocking your pantry with all the basics and staples of a vegan kitchen, including dressings, butters, mixes, cheeses, and much more! 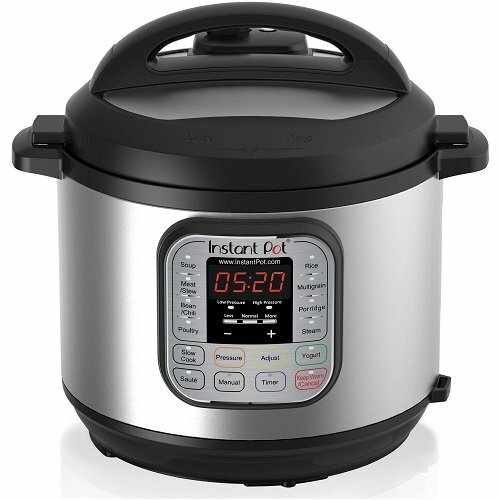 Instant Pot 7-in-1 Programmable Pressure Cooker - It seems like this versatile pressure cooker is on everyone's wish list this year, with good reason since it functions as not only a pressure cooker, but also a slow cooker, yogurt maker, steamer, rice cooker, warmer, and can be used for sauteing and browning. 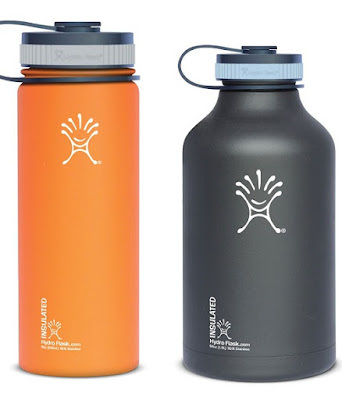 Hydro Flask - I swear by my Hydro Flask to stay hydrated throughout the day and take mine with me wherever I go! They are the best reusable water bottles I've found, and keep my water cold for a full day (they also keep hot beverages warm, too)! 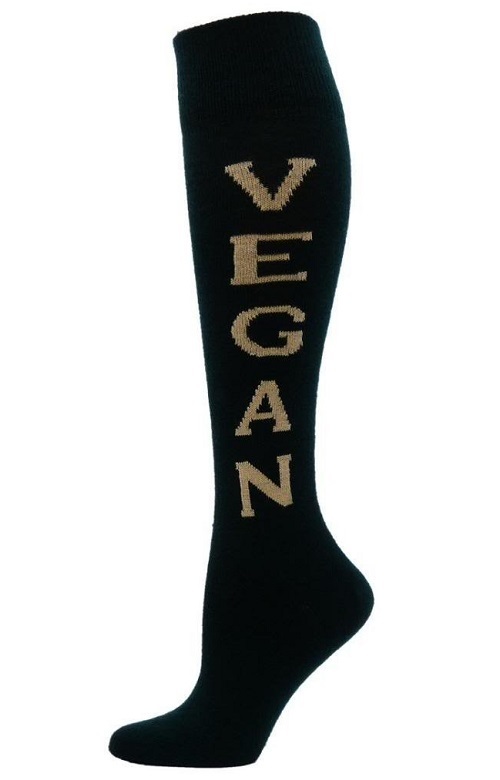 They come in many different sizes and colors, so you can find the right one for anyone! 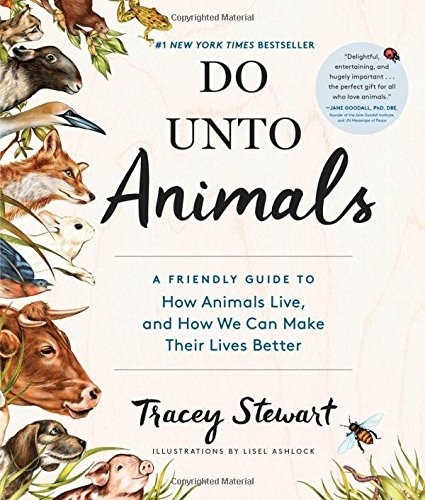 Do Unto Animals: A Friendly Guide to How Animals Live, and How We Can Make Their Lives Better - This charming book by former vet tech Tracey Stewart teaches us kind ways to interact with our animals friends through illustrations, simple projects, gentle guidance, and vivid recollections. Vegan Socks - Keep your vegan cozy this winter with these cute vegan socks! 2015 Vegan Gift Guide via Vegan Richa - Featuring some great health and beauty products, plus books, charities, clothes, food, and more recommendations! 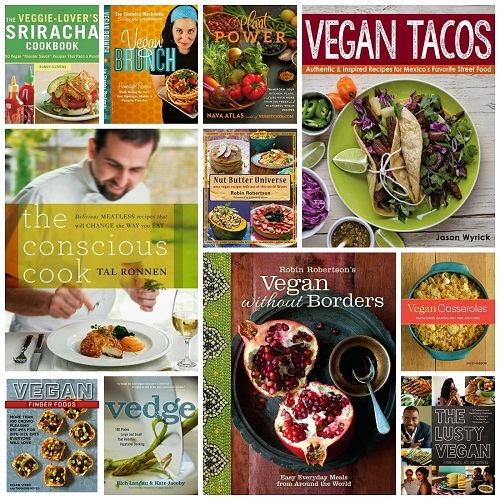 Vegan Cookbook Gift Guide via Olives for Dinner - This is a fantastic list of recommended vegan cookbooks, with linked reviews to back up the choices presented! Luxury Pampering Gift Guide via Petit Vour - For when you want to spoil someone (or spoil yourself) with wonderful beauty products! Vegan Foodies Gift Guide via Plant Strong Vegan - A huge list of goodies for vegan foodies, including kitchen appliances, cookware, food, and more! 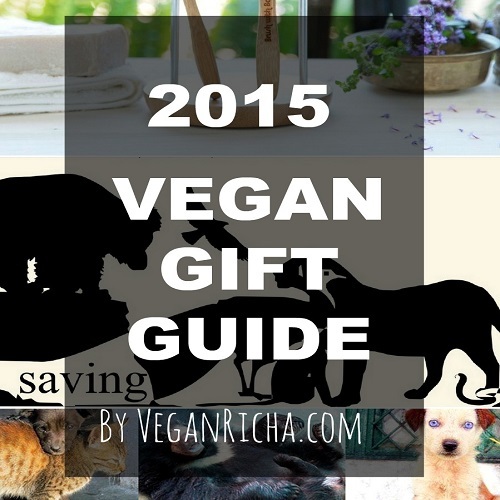 I hope you find the perfect holiday gift for you and yours this season!